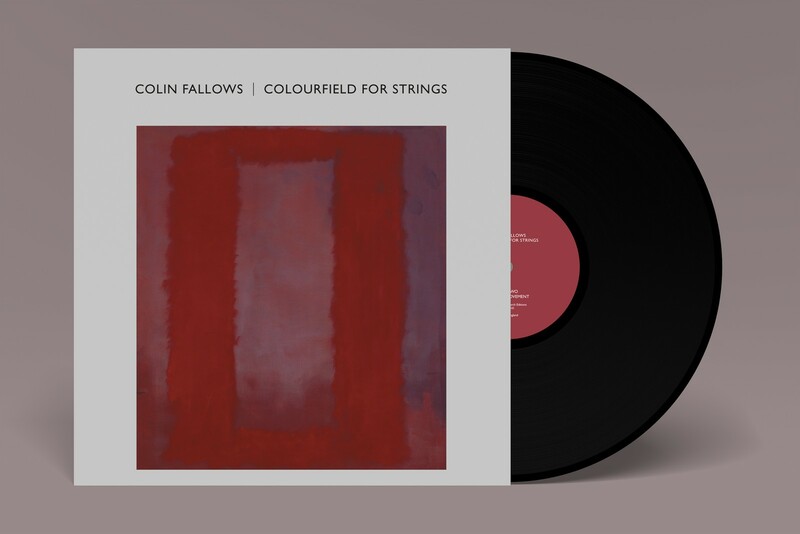 Colin Fallows ‘Colourfield For Strings’. Commissioned by Tate Liverpool as a multi-channel immersive sound installation in conjunction with the exhibition of Mark Rothko’s Seagram Murals in the Wolfson Gallery at Tate Liverpool 2009. Double vinyl, gatefold sleeve with printed inner sleeves. 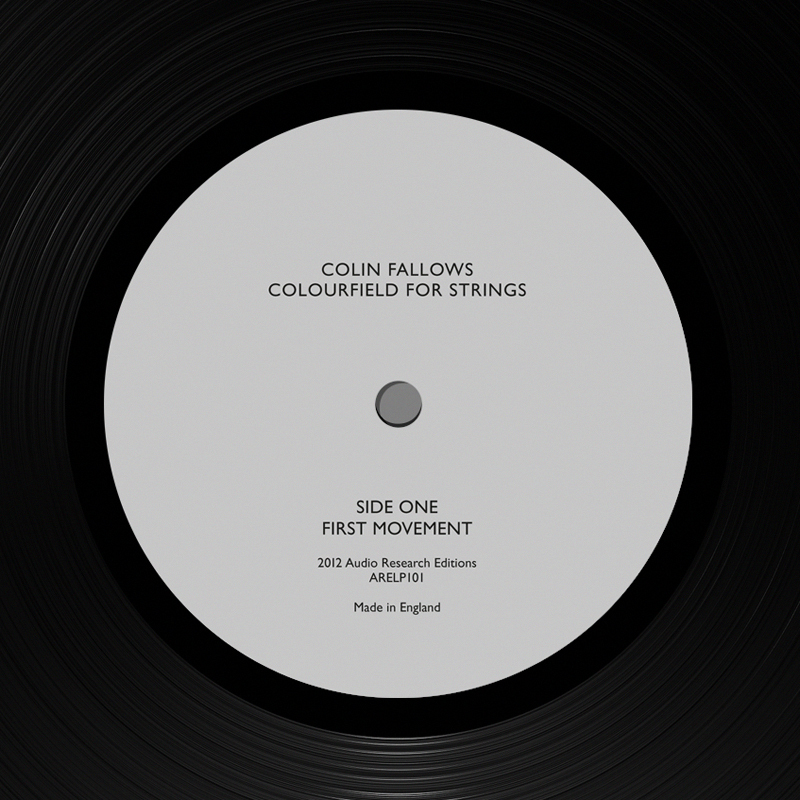 Published by Audio Research Editions, 2011. 333 copies.